Beef packers bridge the gap between producers and consumers, but even “the largest packer in the world” is nothing without its suppliers, John Gerber said. 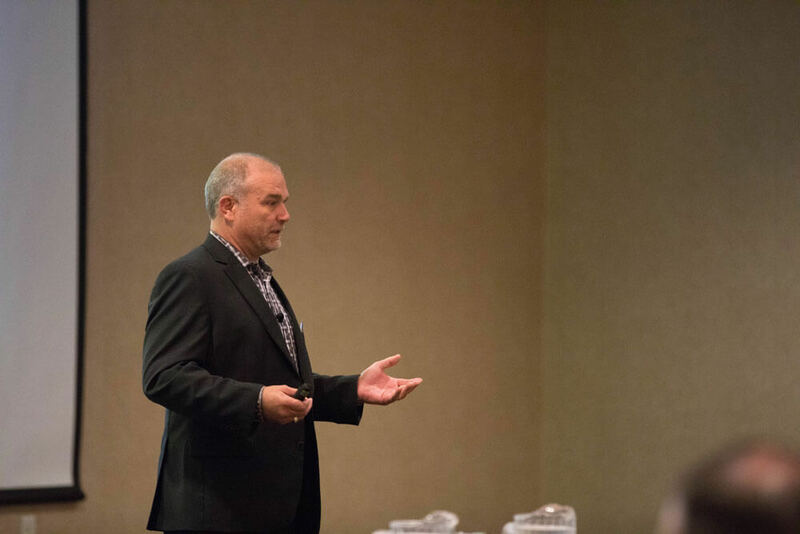 Stating the obvious to 200 cattlemen at the Certified Angus Beef ® (CAB® ) brand’s Feeding Quality Forum this summer in Sioux City, Iowa, the longtime procurement head for Tyson Fresh Meats set the tone. Every link in the supply chain from ranch to consumer has a role to play. “We do billions of dollars of business on a handshake—this is the only industry that can do that—and I hope that never changes,” Gerber said. Relationships with suppliers met demand for “more CAB-type cattle” in just six months when a major retailer called for so much more in 2016 that the Tyson team first wondered if it would take two or three years, Gerber said. “That ability to give consumers what they demand is important to all of us,” he said, explaining why five of six company plants turned away from Holsteins, and bids are down for Select grade beef. “Very few consumers want Selects anymore,” Gerber said. 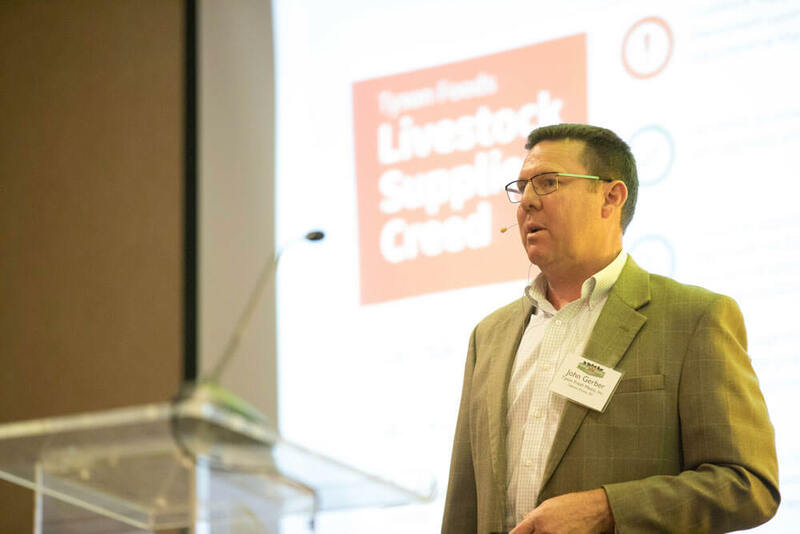 What they do want, the whole world knows about in short order these days, thanks to technology, said Kevin Hueser, Tyson vice president of beef pricing. Consumers have always controlled purchasing decisions. They still control the buying decisions, but also user-generated information on platforms like Snapchat, Facebook and Pinterest. Consumers do read labels, have demanded some ingredients or additives be listed. In terms of premium products, Hueser said those definitions are changing in consumer eyes, too. Marbling in beef may have been the most important trait decades ago, and it may be still. But now, premium beef means marbling plus information. That’s why Tyson continues to launch consumer-facing initiatives to reduce the supply chains’ impact on the environment and water and ensure humane animal care, Gerber and Hueser said. The company has pledged to reduce water usage 13% by 2020, and greenhouse gas emissions 30% by 2030. By the first day of 2019, the Tyson supply chain will be 100% Beef Quality Assurance (BQA) certified, they noted. A very large customer’s promise to its customers helped drive that initiative. “We also need to do it because it is the right thing to do,” Hueser said. “You’ve been in business a long time; you know mistreating animals is not profitable. Nor is it morally right. Tell the story. In August, Tyson became the first packer licensed with Kansas-based Progressive Beef LLC, which operates a feedyard program focused on cattle care, food safety and sustainability, all USDA audited.